After Marriot reported a massive data breach affecting hundreds of millions of its patrons, Quora is the latest to report a similar story. The Q&A site has confirmed today that the personal information of 100 million users has been accessed by a malicious third party. The website said that it learned about the breach this past Friday and immediately started the investigation. The company began notifying users on Monday. The exposed data includes not only the basic account information but also passwords, private direct messages, and data imported from linked accounts. Since its announcement of the security breach, Quora has been facing user backlash on Twitter as in the recent months it had started to push people to create accounts to even read the content, excerpts of which will show up in search results. Just wanted to say I would have never registered an account if your site didn't push for it so hard. One of the worst ways I’ve seen a company initially handle a breach and contact users. Even the way you told us was stupid. Get a new security team. My account is deleted. Maybe going forward you stop forcing people to register purely to see answers, like Yahoo Answers. Quora is currently advising users to reset their passwords. If you didn’t receive the email, you might be asked to change your password when you try to log in the next time, however, reset emails are taking a little time to arrive. 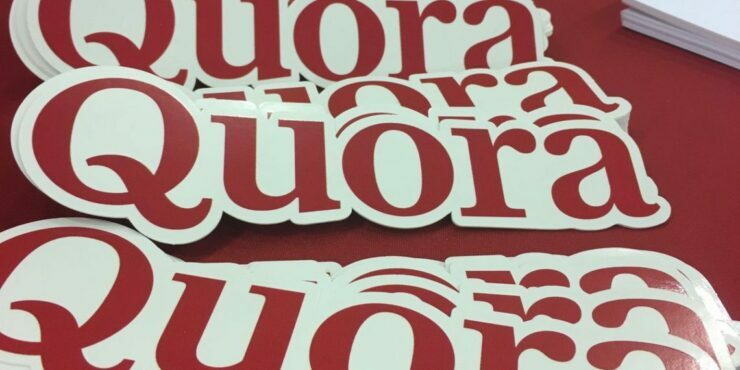 In the meantime, you can access all the information around this Quora hack in these FAQs.